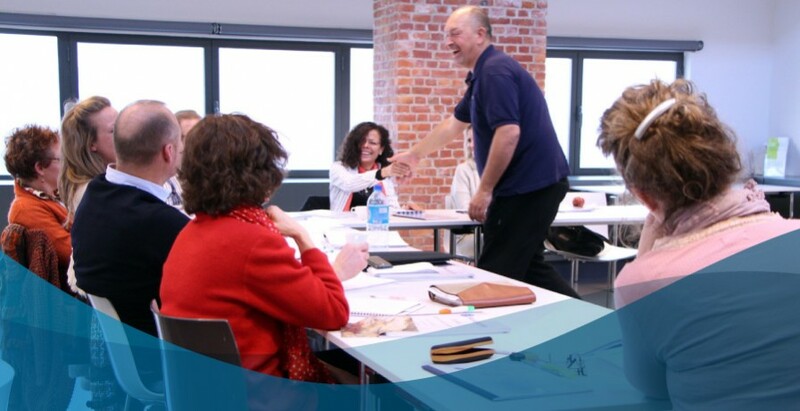 Our coach and consultants trainings are – for the moment – in french. We plan to adapt them in english as soon as the english book is published. Designed for coaches, managers, HR, these courses introduce tools NeuroQuantis. They grant the status of ‘NeuroQuantis Practitioner’ after delivery and validation of a case study. The practitionner may use the tools but do not have the right to use the trademark ‘NeuroQuantis’ for naming his own trainings.